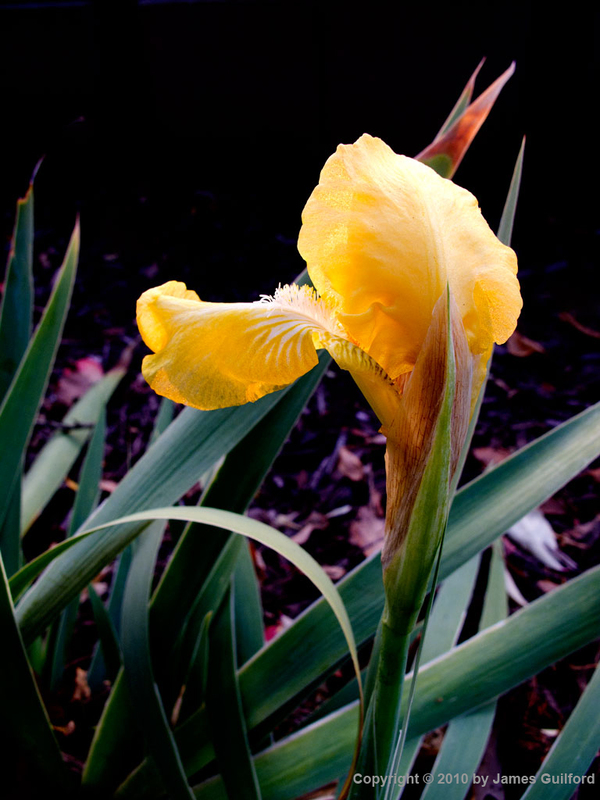 The last flower to bloom in our gardens, surviving even freezing and a snowfall, is the yellow iris. This one glows in the light of the November 20 sunset. Amazing how what seems weak often turns out strong or at least stronger than one may imagine ! That’s beautiful. These are amazing flowers. The colors are so vibrant! That’s the only thing I don’t like about cold weather… the loss of flowers. Makes everybody look forward to Spring I suppose.